Chapelwick is one of those rare places where special memories are made. You will be captivated by the stunning location and welcoming hospitality. 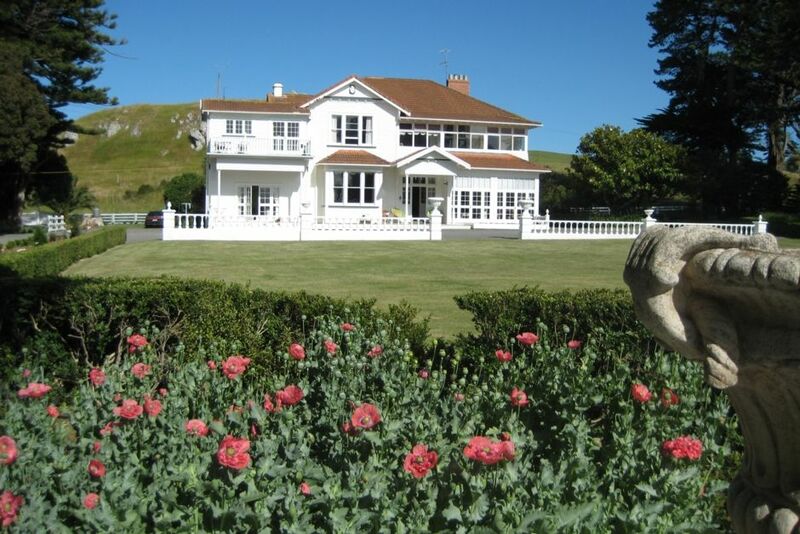 Set in 18 acres with expansive views along Porangahau Beach, the estate includes sweeping lawns and gardens, a fruit grove, swimming pool, tennis court and its own historic chapel. It is perfect for a romantic, relaxing escape or makes an ideal getaway for a gathering of friends or family. As a special venue for weddings and functions, Chapelwick will provide an occasion to remember. Friendly hosts to make any arrangements or recommendations required. Prices quoted are based on 2 people for one night including cooked or continental breakfast. Only 5 minutes drive to the beautiful golden sands of Porangahau Beach and the golf course. Wonderful accommodation/ location and great facilities. Lovely hidden gem that you begin planning your return within 5 minutes of getting there. Lovely hidden gem that you begin planning your return within 5 minutes of getting there. As many others have said, we will definitely return! We had a fabulous stay. We had a fabulous stay. A great property that the hosts clearly care about. A very relaxing place to be and great grounds and facilities to keep a family entertained. Breakfast and the family dinners were top class. We will visit again. My only recommendation is that it is a place you want to stay a minimum of two nights at not just one to really appreciate and enjoy the location. Thanks for a wonderful two days in an amazing, historic and beautiful place - Chaplewick is a beautiful house and the hosts are very kind and friendly - the farm animals are cool too!